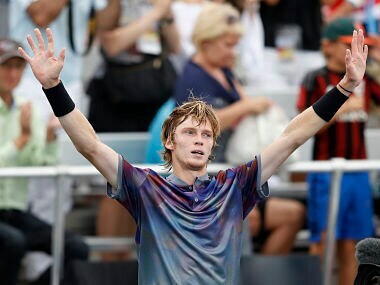 Rublev compared his efforts to finding a door to unlock progress after banging on walls in frustration. 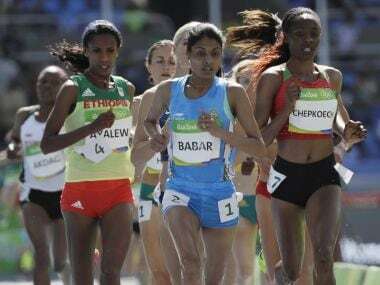 "When I was a junior, I was working hard. It's just this work was not for the pro." 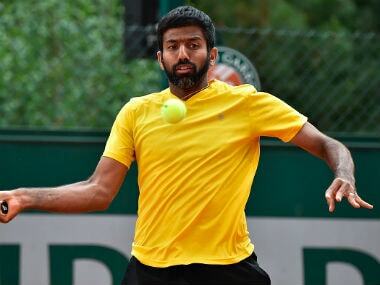 Rohan Bopanna and his partner Pablo Cuevas knocked out fifth seeds Raven Klaasen and Rajeev Ram after a three-set battle to progress to the quarter-finals of the Monte Carlo Masters. 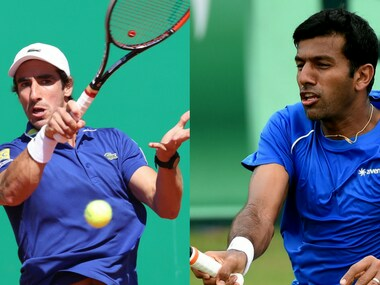 Rohan Bopanna and Pablo Cuevas recorded their first win together at the Masters level when they downed Marcin Matkowski and Alexander Peya in the opening round of the Monte-Carlo Rolex Masters. 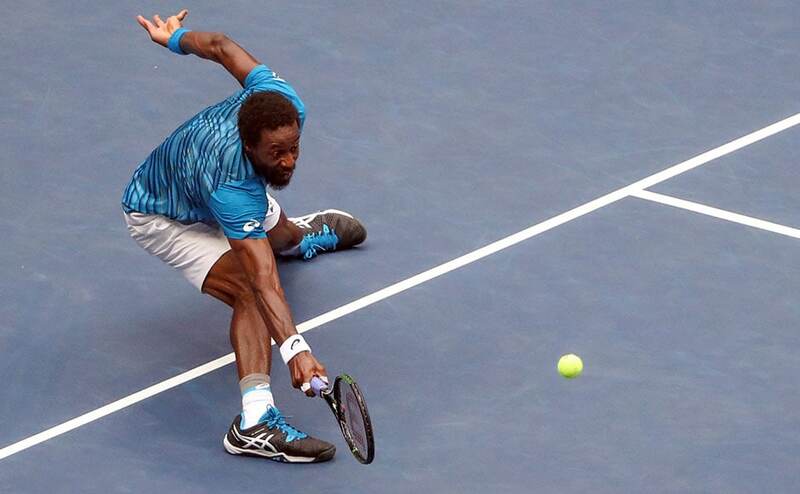 Novak Djokovic and Stan Wawrinka setup a clash in the finale of the US Open 2016 men's singles event after beating Gael Monfils and Kei Nishikori respectively. 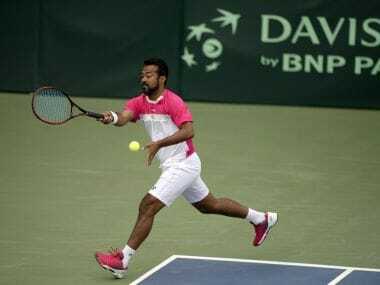 Crestfallen after losing in the mixed doubles semi-finals, the Indian tennis duo of Sania Mirza and Rohan Bopanna are determined to recover from the disappointment and go for the bronze medal at the ongoing Rio Olympics. 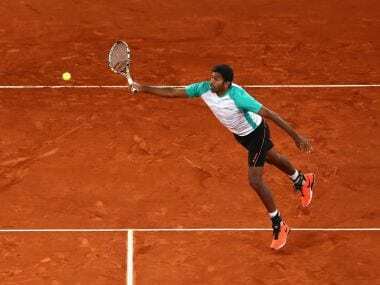 After suffering a heart-breaking loss in the mixed doubles semifinals, Sania Mirza says it is a challenge to recover mentally from such a defeat but vowed to come back strong for the bronze medal match in Rio de Janeiro.